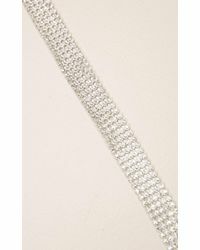 We check over 450 stores daily and we last saw this product for $15 at Showpo. 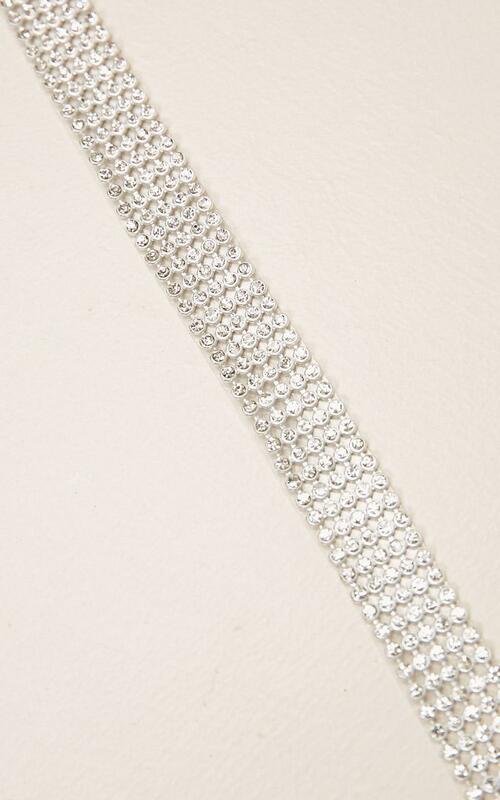 The finer things in life are always better. 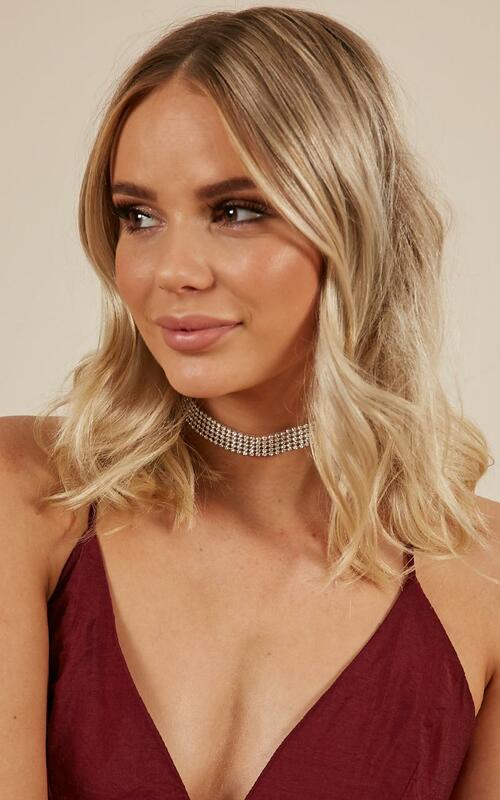 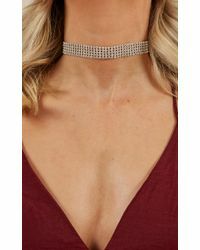 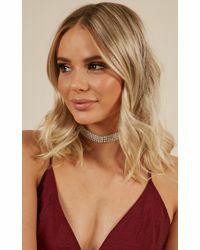 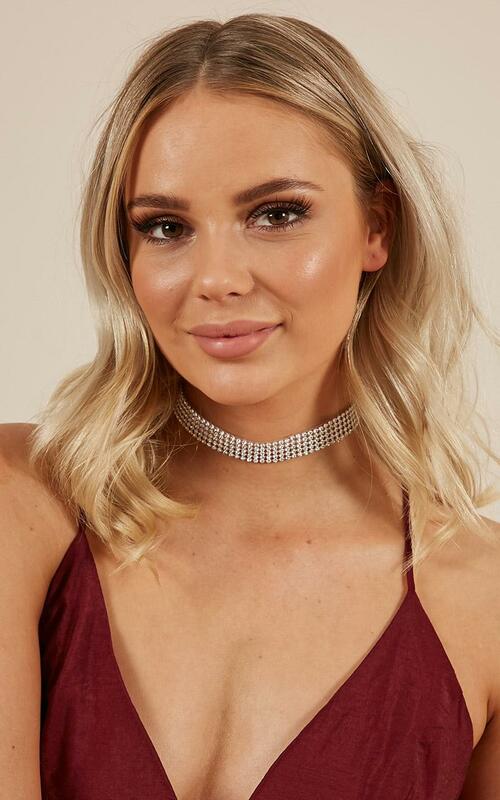 Dress up your outfit with a little bling from the Finer Things choker!